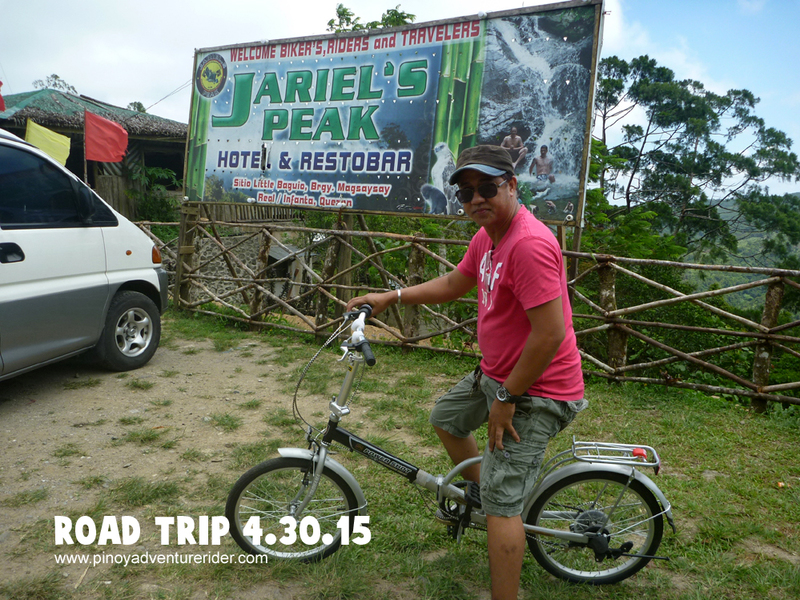 This entry was posted in Latest Post, Photo Gallery, Quezon and tagged Road Trip Philippines 4.30.15. Bookmark the permalink. Only Php 5,000 per year with link out to your website.